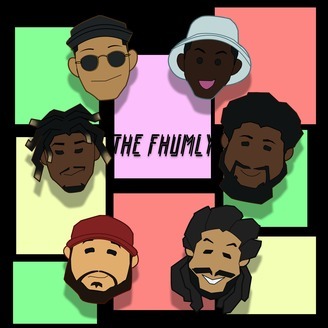 Here at #TheFhumly Podcast we pretty much talk about any and everything From Politics To Relationships to Religion To embarrassing stories and of course current affairs. You Name IT! 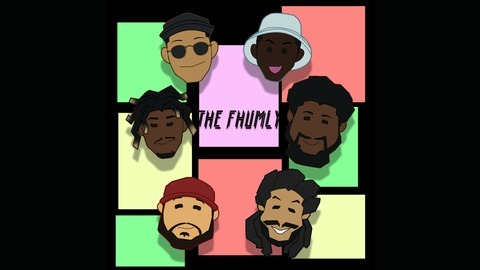 So Why Not stay and come kick it and laugh with The Fhumly.